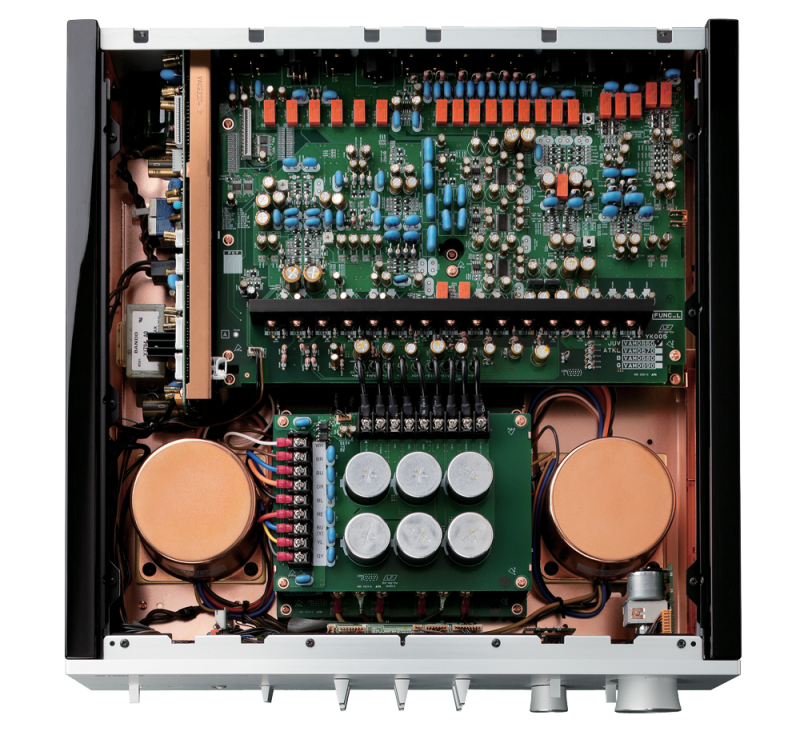 Latest News Yamaha’s new amplifiers – a class above! What’s in a name? In the Hi-Fi industry a brand name can automatically dictate the expectation of quality and performance. Mention Marantz and most people visualise a good quality, well priced, middle-of-the-road product. Mention Krell and immediately the ultimate in what this industry has to offer springs to mind. However occasionally a brand challenges the norm, and Yamaha has just done that. Like Marantz, Yamaha has earned a solid reputation as an above average, well priced and reliable brand. A number of years ago they released a range of high-end integrated amplifiers and matching CD players. The amplifiers ranged in price from $2,600 through to $9,000, and they quickly established themselves as the equivalent of any product at those price points, irrespective of the brand name. Beautifully sounding, and meticulously built. Yamaha have now thrown down the gauntlet to the heavy hitters in our industry. They have just released the C-5000 pre-amplifier and matching M-5000 power amplifier, priced at $12,995 each. The good news is that they can easily justify the asking price – sonically they more than hold their own with others at this price point, and the build quality is better than most. Yamaha has earned an enviable name in the Home Theatre market, every generation of their Aventage AV receivers (now in its 10th generation) has won the Sound and Image AV Receiver of the Year award. However the C/M-5000 release is pure Hi-Fi. No HDMI inputs, no on-board DAC’s and no in-built streamer. Just high performance 2-channel audio. 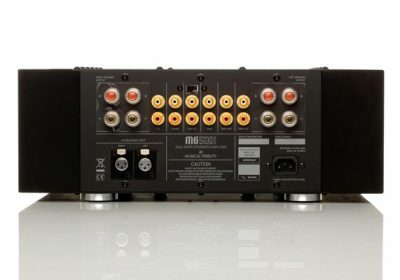 The C-5000 pre-amplifier features 6 x RCA inputs (including Phono) and 4 x Balanced inputs, which again includes phono in preparation for their upcoming fully-balanced GT-5000 turntable. It also features RCA and Balanced outputs. It is designed as a dual-mono pre-amp, down to the use of independent dual toroidal transformers. The M-5000 power-amplifier is rated at 100watts RMS into 8 Ohms. It doubles its power into 4 Ohms, something rarely achieved (think Krell) but which is always the mark of a superb amplifier. The power-amp is again designed in a dual-mono configuration. Yamaha has been making musical instruments for over 125 years and built their first Hi-Fi component in 1954. They know what good sound is. They also have the resources to design and build what they consider to be the finest components on the market – the C/M-5000 combination is the result. There is a lot of high-level competition at this price point, and most of it is well established in the market place, so this is a brave move by Yamaha. 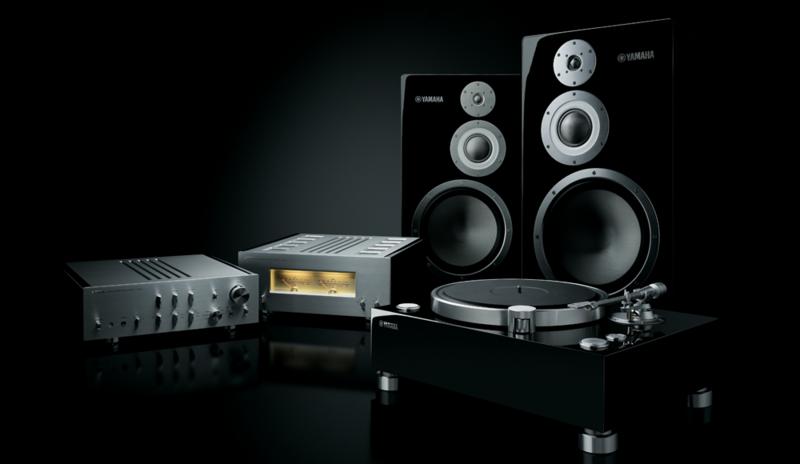 They are going head-to-head with iconic companies such as Krell and have positioned the product above high-performance companies such as Musical Fidelity. 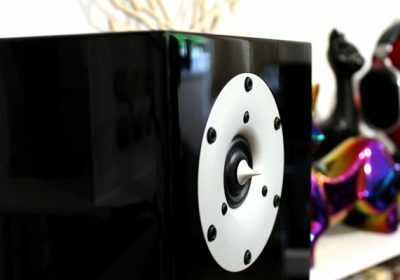 In the few days we have had this amplifier (it is not even run in yet) we have formed the opinion that Yamaha have achieved what they set out to do – produce an amplifier which can hold its head up in the company of the best the world can offer. The fact that the construction quality puts much of its opposition to shame is a bonus. It is going to be interesting to see what influence a ‘name’ will have with the acceptance of this product. Will the buying public accept a $26,000 amplifier combination manufactured in Japan, even if it is designed and manufactured by the largest (and one of the oldest) musical company in the world? If they trust their ears they should, but history has proven that sometimes choices are based on more than the obvious. 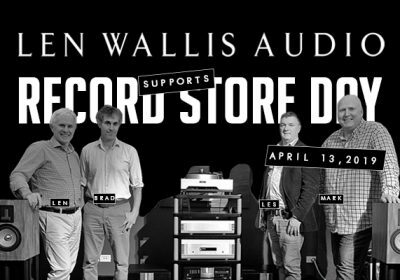 In preparing this I scrolled though a few forums and was intrigued by comments along the lines that Yamaha could never compete against the established ‘audiophile’ brands, and that they could not justify asking ‘audiophile’ prices. I am well aware that none of the people passing comment have actually heard the product!! It’s a tough gig breaking new ground. We currently have the C-5000/M-5000 combination playing through their very underrated NS-5000 speakers (described by Edgar Kramer from on-line review publication Soundstage Australia as ‘a new icon worthy of veneration’) in our showroom. Bring your favourite piece of music and have a listen – you will be impressed.